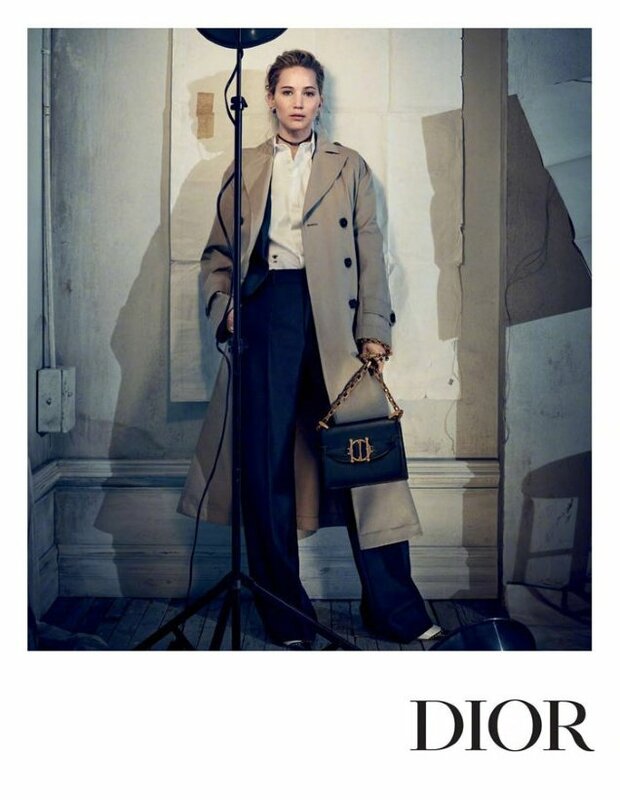 Ever since Jennifer Lawrence became affiliated with Christian Dior back in 2013, she has appeared in multiple advertising campaigns (everything from lipsticks to handbags) and her relationship with the brand is still going strong five years later. Several months after her last stint fronting Maria Grazia Chiuri’s Resort 2018 collection, the American actress does the honors once again, starring in the Pre-Fall 2018 campaign. Brigitte Lacombe was welcomed back (because Patrick Demarchelier‘s out of the question now, right?) as campaign photographer, shooting Jennifer around a makeshift studio setting. 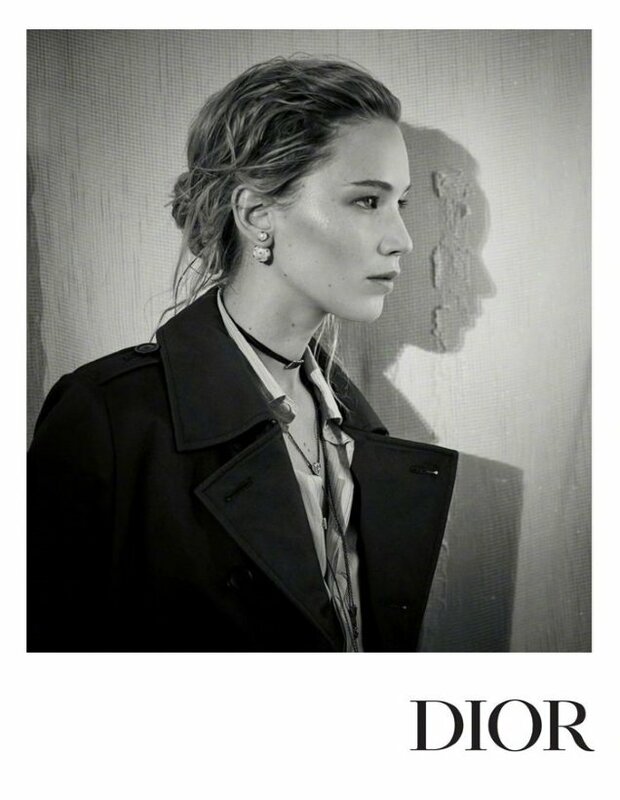 Per usual regarding anything Jennifer Lawrence x Christian Dior, our forums were a divided bunch. “Stunning,” declared mikose the second the campaign came to light. “These are beautiful,” added bluebanter. “These are such boring images but some of them actually don’t look too bad,” acknowledged Nomar. “Her attempt at modeling is even more beyond-the-pale than usual,” mocked Wintergreen. “It looks more like Max Mara or some other classy Italian brand would do for their celebrity campaigns! I don’t see an ounce of Dior or French chic here,” pointed out rip_ian curtis. See more from the campaign and share your thoughts here.